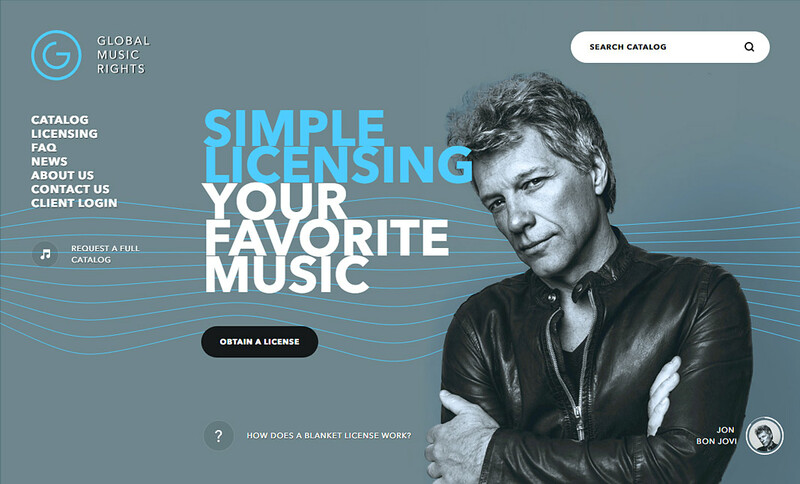 Global Music Rights website receives Special Kudos for UI/UX design. 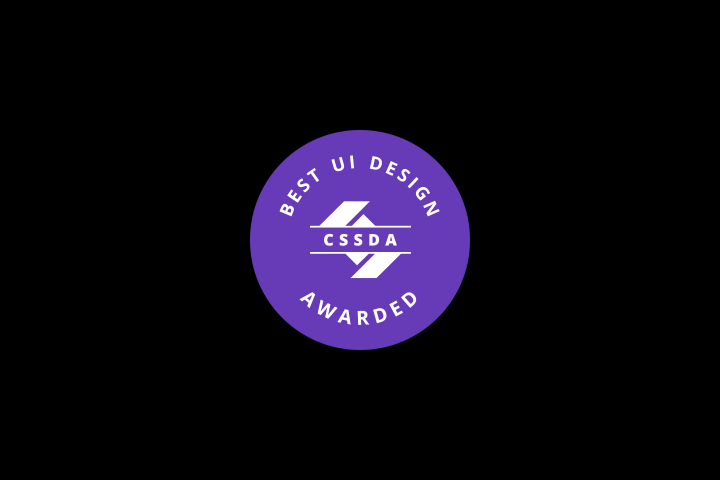 Global Music Rights website receives Best UI Design Award from CSS Design Association. 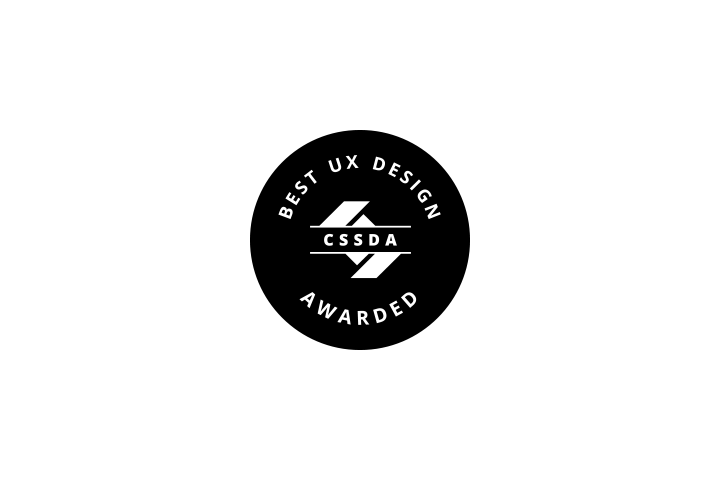 Global Music Rights website receives Best UX Design Award from CSS Design Association. 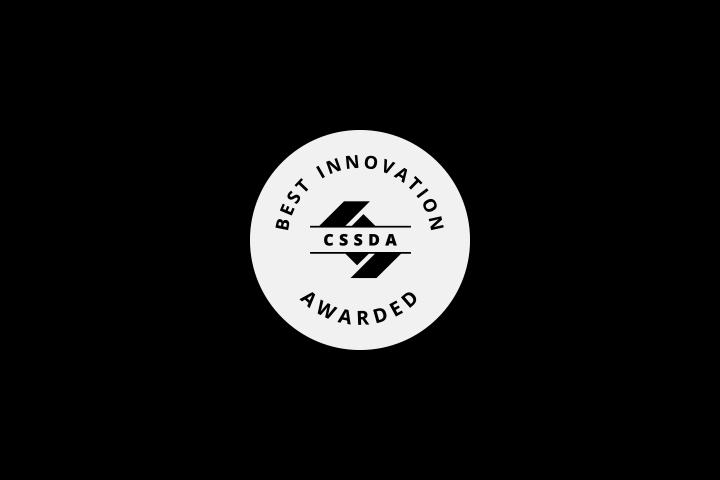 Global Music Rights website receives Best Innovation Award from CSS Design Association. 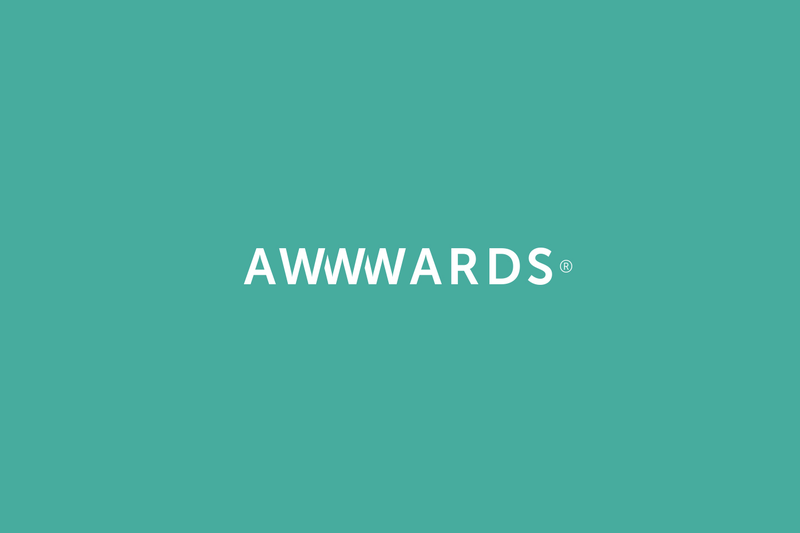 Global Music Rights is proud to announce that our new website has received an Honorable Mention from Awwwards. 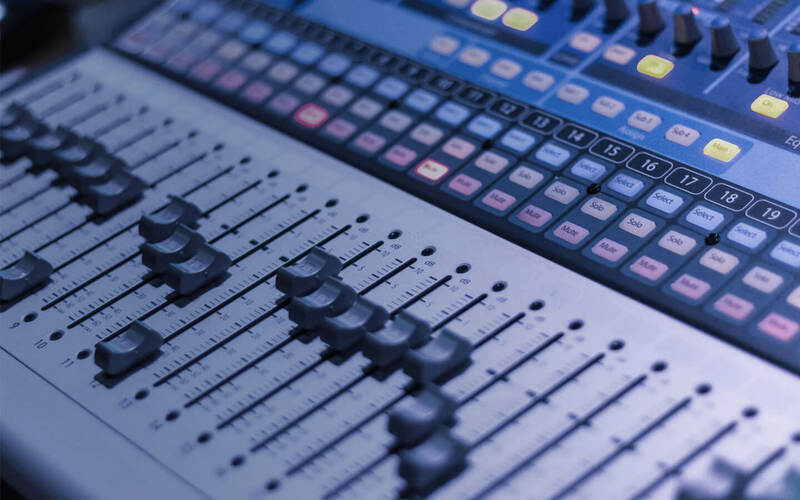 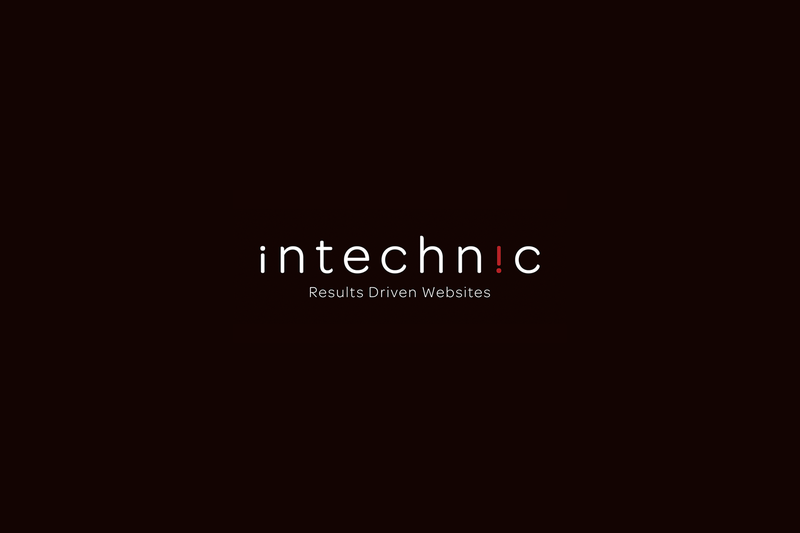 With help from Intechnic, Global Music Rights is proud to announce the launch of our new site.